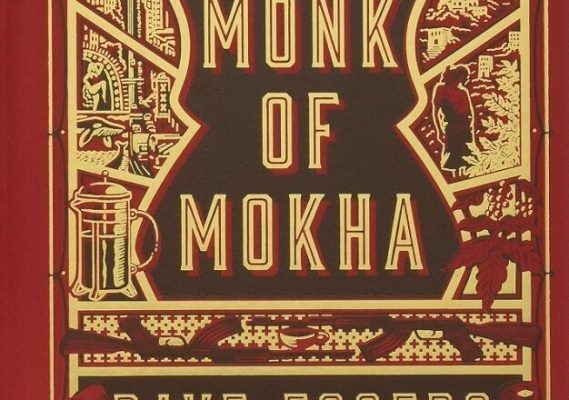 Now in its 13th year, the One Book One Island community reading project announces the 2019 selection is The Monk of Mokha by Dave Eggers. The book is about Mokhtar Alkhanshali, who is twenty-four and working as a doorman when he discovers the astonishing history of coffee and Yemen’s central place in it. He leaves San Francisco and travels deep into his ancestral homeland to tour terraced farms high in the country’s rugged mountains and meet beleaguered but determined farmers. But when war engulfs the country and Saudi bombs rain down, Mokhtar has to find a way out of Yemen without sacrificing his dreams or abandoning his people. One book per person. The book supply runs out quickly and readers are asked to please return their copy to the Atheneum or pass it on to a friend. Join us for a week of free events related to the story and themes of The Monk Of Mokha from March 1- 10. 2 pm Maria Mitchell Association library, Vestal Lane. 5:30 – 7:30 pm. 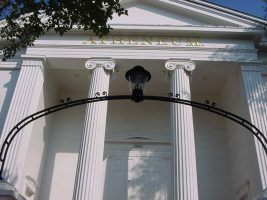 Nantucket Atheneum Great Hall, 1 India Street. Tues., March 5, 5:30 pm. Nantucket Atheneum Great Hall, 1 India Street. Book discussion of The Monk of Mokha facilitated by Molly Anderson, Atheneum executive director. 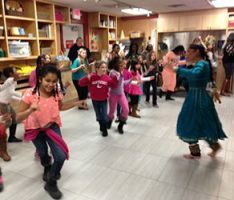 Children’s calligraphy and henna program. Fri., March 8 5:30 pm Nantucket Atheneum Great Hall, 1 India Street. Panel Discussion and Q&A with Nantucket Entrepreneurs. Children’s music and story time. 4 – 6 pm Nantucket Dreamland Theater, South Water St.
Sun. 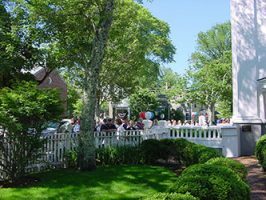 Mar 10, 3 -5 pm Nantucket Historical Association Whaling Museum, Finale featuring Yemeni food and music with henna and calligraphy demonstrations. Art Exhibit March 1-9 at Artists Association at the Johnson Gallery,19 Washington Street. Coffee Shop Crawl Feb. 1- Mar. 9 Participants receive passports entitling them to a 10% discount on a cup of coffee purchase at any of ten Nantucket coffee shops. Those participants who collect 6 stamps on their passports are then eligible for the drawing for a gift card at the Finale. Please consider supporting the One Book One Island Program. 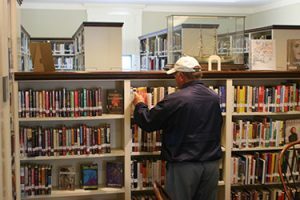 A $100 gift provides 10 additional free books for the community. 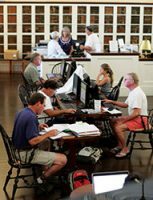 To donate, or for more information, please contact Molly Anderson, Nantucket Atheneum, 508-228-1110.